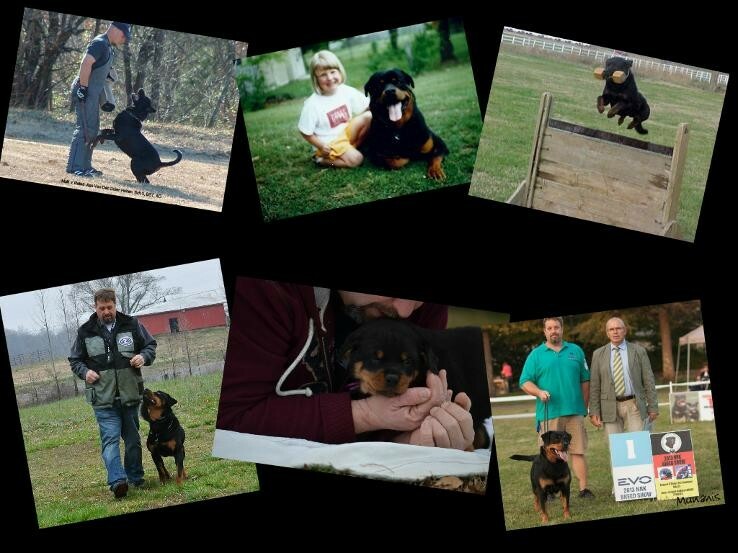 Welcome to Von Der Faultine Working Rottweilers’ home on the interweb. We are a small hobby kennel located in Northwest Tennessee (80 miles north of Memphis, Tennessee). 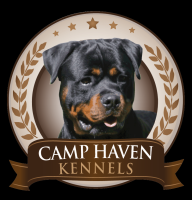 We are dedicated to preserving the total German Working Rottweiler in it’s structure, confirmation, temperament, and working ability.